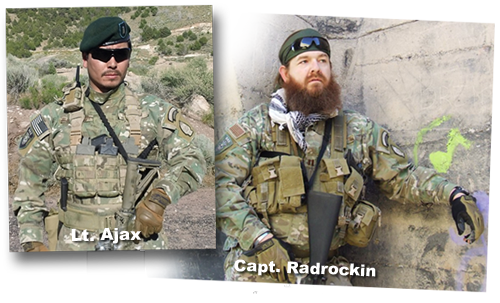 Since 2006, Tactical Airsoft Supply has transformed from a home based business to a major retailer in Salt Lake City, Utah delivering the best combat gear and airsoft guns. Present-day, you can walk into the Tactical Airsoft Supply show room and see only the finest and most practical combat gear and airsoft training weapons. We, as owners of Tactical Airsoft Supply were tired of poor customer service and products that plagued our airsoft community, and we took on the challenge to raise the standard and exceed the expectations of every customer that walks through our door or calls us on the phone. Now we are pleased to present you with the 801 Airsoft Arena – a place to play and compete with the same thoughtfulness, love for airsoft, and quality behind Tactical Airsoft Supply.